CyberStrategy will allow Jamaica to express its identity globally without great need of capital. CyberStrategy will invent open process to allow Jamaica to consider and resolve issues that divide it. 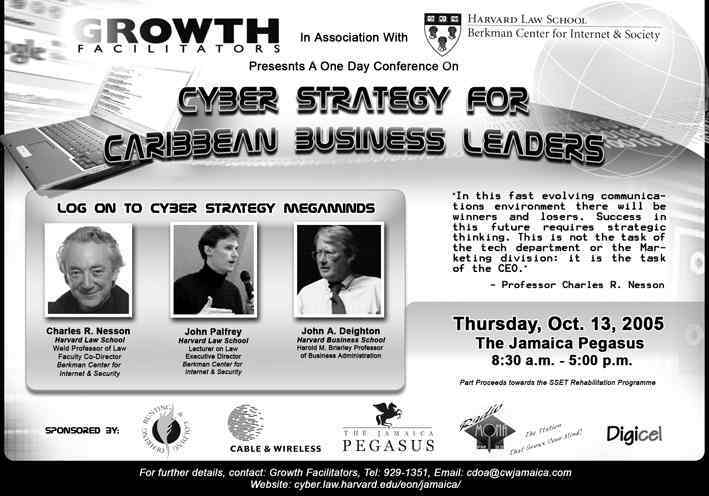 CyberStrategy will grow Jamaica's story and the story of all who support and play a part in its narrative. -- What is the medium in which your rhetorical identity, your history, exists?